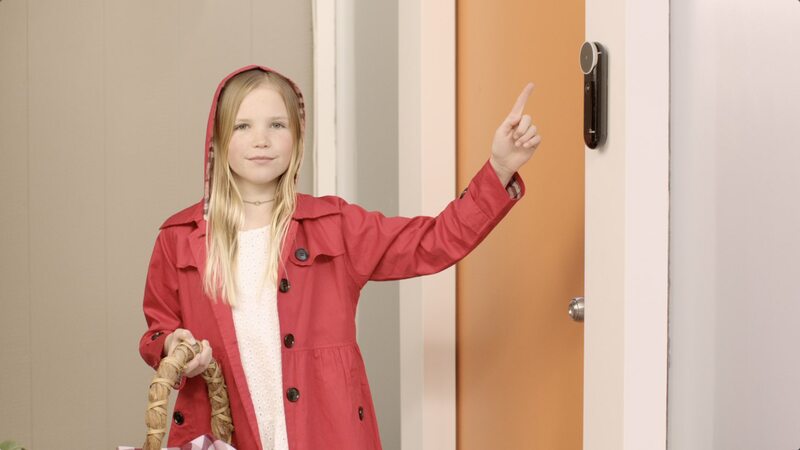 Director Robert Caruso teamed with creative director Rob Smiley to produce a web film campaign for video doorbell maker, Arbor. For the campaign the Big Bad Wolf and Little Red Riding Hood both appear explaining Arbor’s “instant” picture, easy installation, and industry leading tech. Caruso collaborated with mask maker and artist Kamela Portuges from Images In Motion to fabricate the amazing wolf mask. Edit: Blake Bogosian / Beast S.F.